September 13, 2018. 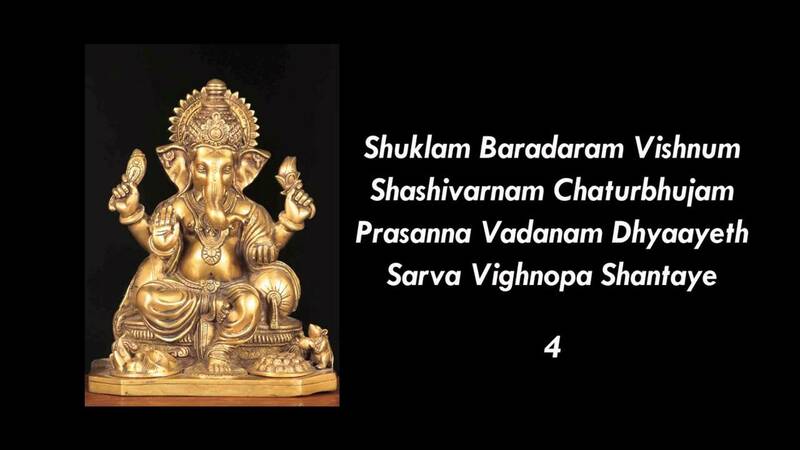 A Prayer to Lord Ganesh for Success with Humility. our goals with a sense of modesty and humility. The primary goals for man have been described as Dharma, Artha, Kama and Moksha. Dharma(right conduct)is not only a goal but also is the way. The other three goals should only be reached following the way of Dharma. To prepare for the journey on the path of Dharma, the traveller finds direction from a sense of humility. 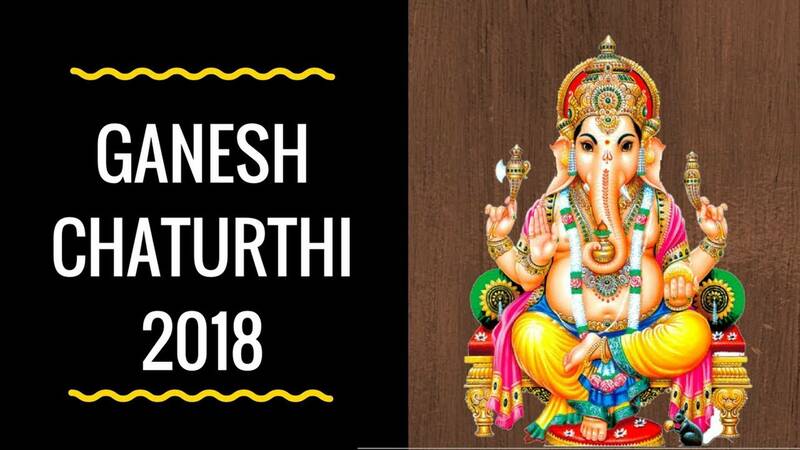 The radiant and immense personality of Ganesh endows us with humility. Having reached the goals of Artha(personal wealth, social status and position), and Kama(fulfilment of desires, progeny and family), we inevitably encounter with the consequences of the powerful effects of time. 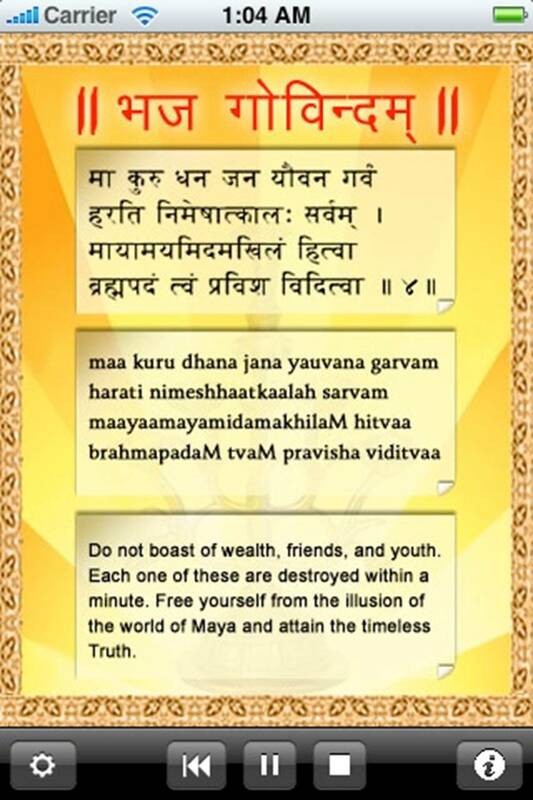 The following verse from ‘ Bhaja Govindam’ sets us on a mission to seek the fourth goal of human existence. The fear that time would dissolve everything we possess would help us to overcome arrogance that may be associated with acquiring wealth, family and being youthful in age. Sooner or later, we set our sights for the fourth goal and it will not be very easy to visualize the final destination. 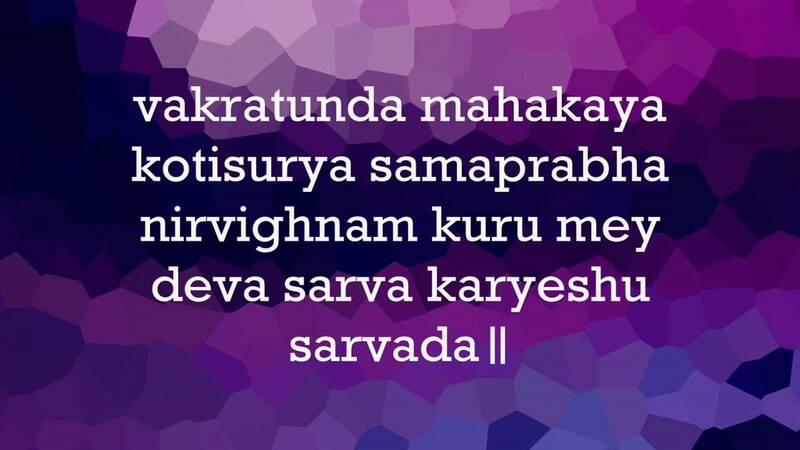 To achieve Moksha or Mukti, to reach the shore of liberation and conclude the journey across the ocean of Samsara, a person endowed with humility would be able to say the following prayer and get the needed help. Human existence is permanently bound to the illusionary sensory experience of Sunrise and Sunset. Sun shines with all His radiance all the time. The living entities exist in an illusionary state which helps them to mark their existence by the alternating periods of light and darkness. We do not have the biological ability to detect the spin of the Earth and we have synchronized our existence with Sunrise and Sunset and this biological rhythm, known as Solar Rhythm, Circadian Rhythm, or Diurnal Rhythm, manages several of our biological functions. It is not easy to comprehend the Ultimate Reality when the existence is synchronized with an illusion. Time’s Power of Dissolution would eventually compel us to investigate and to explore the concept of Absolute and Unchanging Reality. 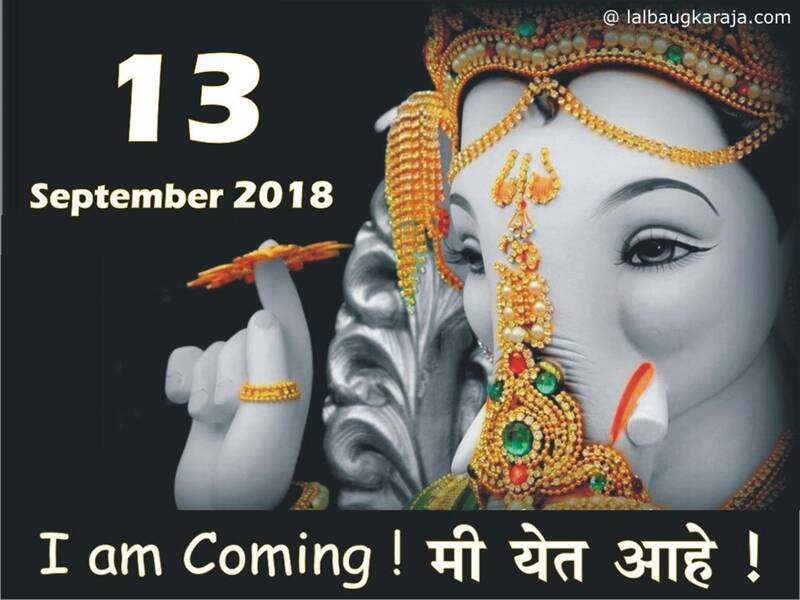 A prayer to Lord Ganesh would endow us with the humility that we need to achieve the four primary goals and gives us success in life.